Packed house for the Friday Noon class. Good to see Rich and Mary at Strongtown. Maeve showing a good catch position on her Power Cleans. 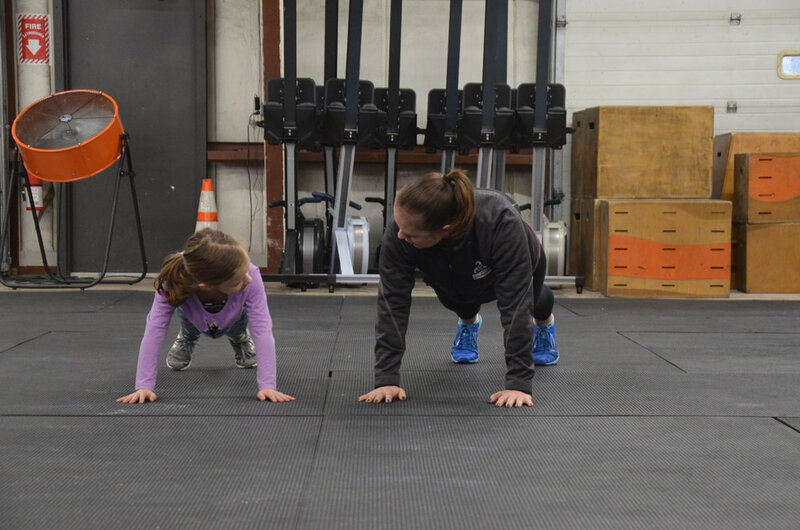 Kaitlyn and Courtney during the Strongtown FitFam class. 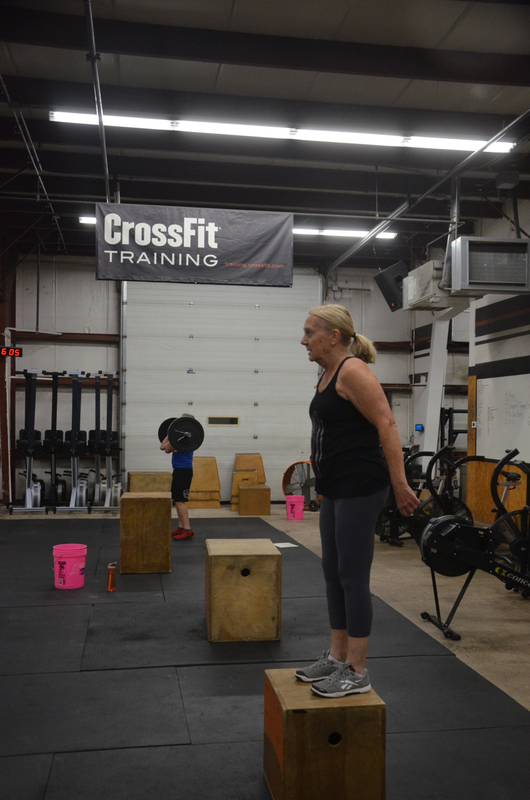 Stacy keeping her shoulders tight and engaged during Sunday’s partner workout.